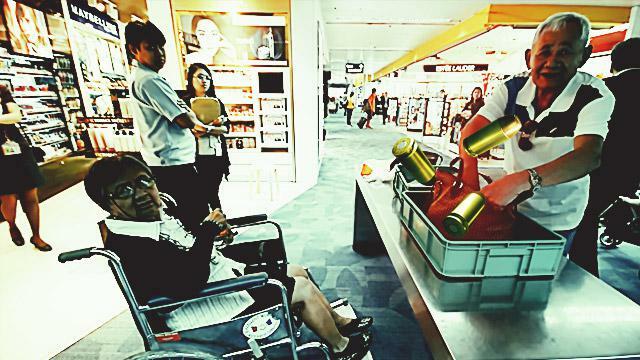 Remember that “Tanim Bala” incident at the Ninoy Aquino International Airport last month, where an elderly couple was not spared from the infamous extortion scheme? Senior citizens Salvacion Cortabista and her husband Esteban recently filed charges against the NAIA personnel allegedly responsible for the inconvenience they experienced. The elderly couple filed three charges including planting of evidence, robbery extortion, and unjust vexation against three airport personnel, ABS-CBN reported. 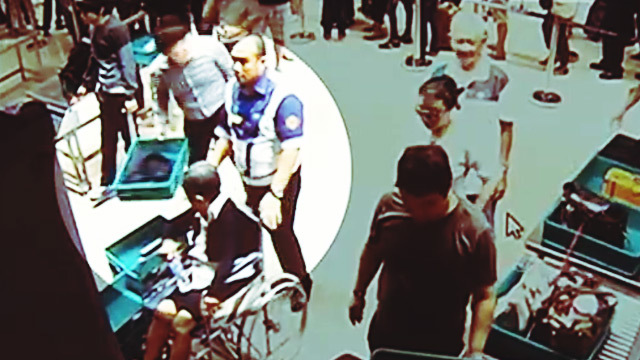 The three airport personnel were identified as wheelchair attendant Niño Namba and x-ray screening officers Fatti Dame Go and Ferdinand Morales. The Philippine National Police Aviation Security Group said that there was clear evidence to believe there was connivance between the three which led to the planting of a bullet inside the victim’s bag with the intention to extort P50,000 from her. After filing the charges, the couple went to the Department of Justice to attend the preliminary investigation for the illegal possession of ammunition case filed against them. The case was filed by Morales, who is also an officer of the Office for Transportation Security tasked to prevent these incidents. 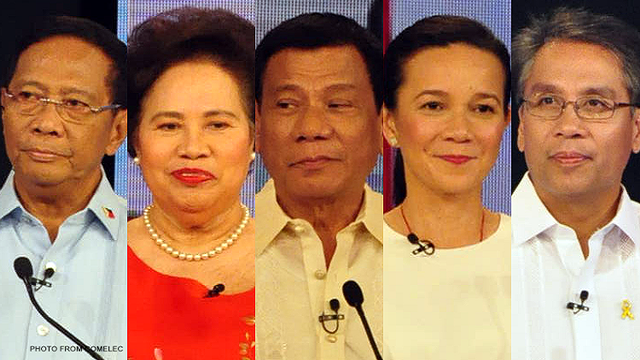 During the procedures, Morales and Go both denied the allegations. Namba has also denied involvement in the incident. The Tanim Bala scheme made headlines last year after numerous victims, including foreigners, complained of allegedly being extorted money by airport personnel.